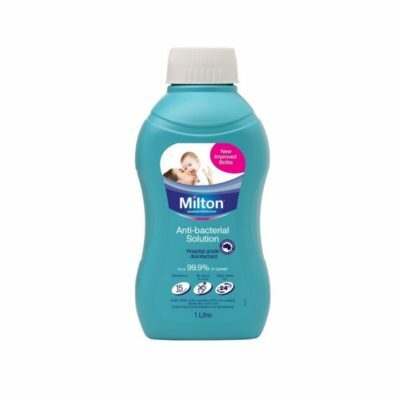 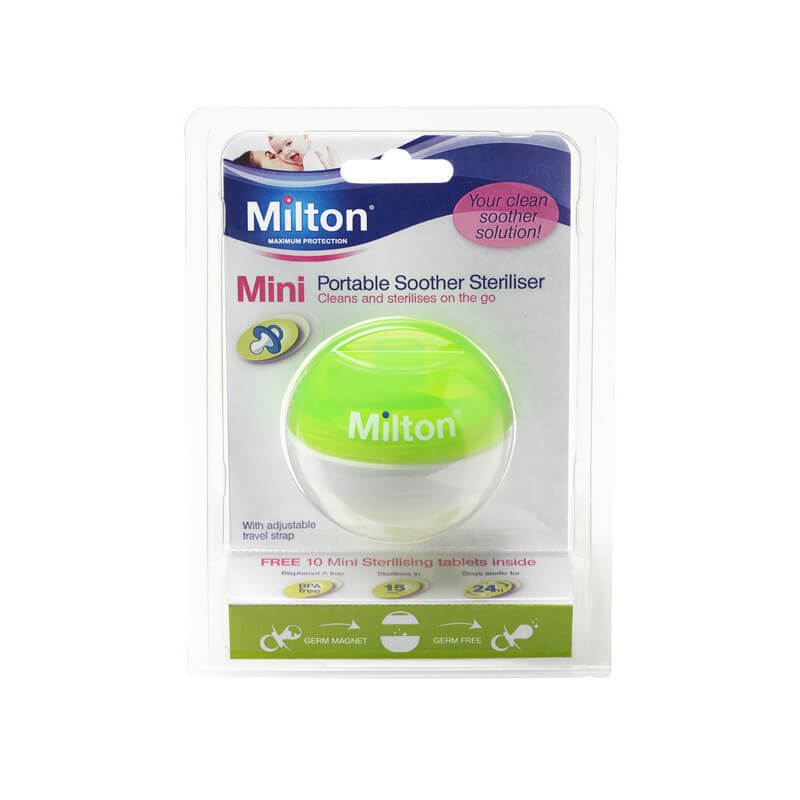 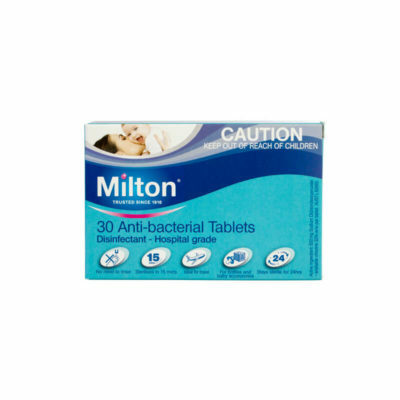 This 100% watertight Milton Mini Soother Steriliser is the latest must-have for every mum. 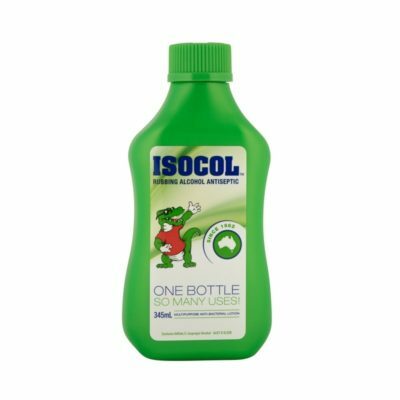 It comes in a range of colours and can be easily attached to your buggy/pram or bag. 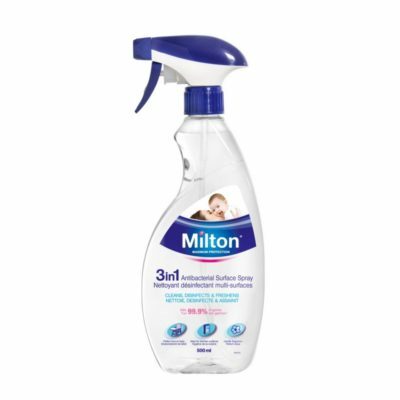 Fits the majority of soothers.